The SIM Card is preloaded with $99 in value upon activation. Customers can use the value to purchase data package or make calls or send text messages. Value will be deducted according to the tariff. 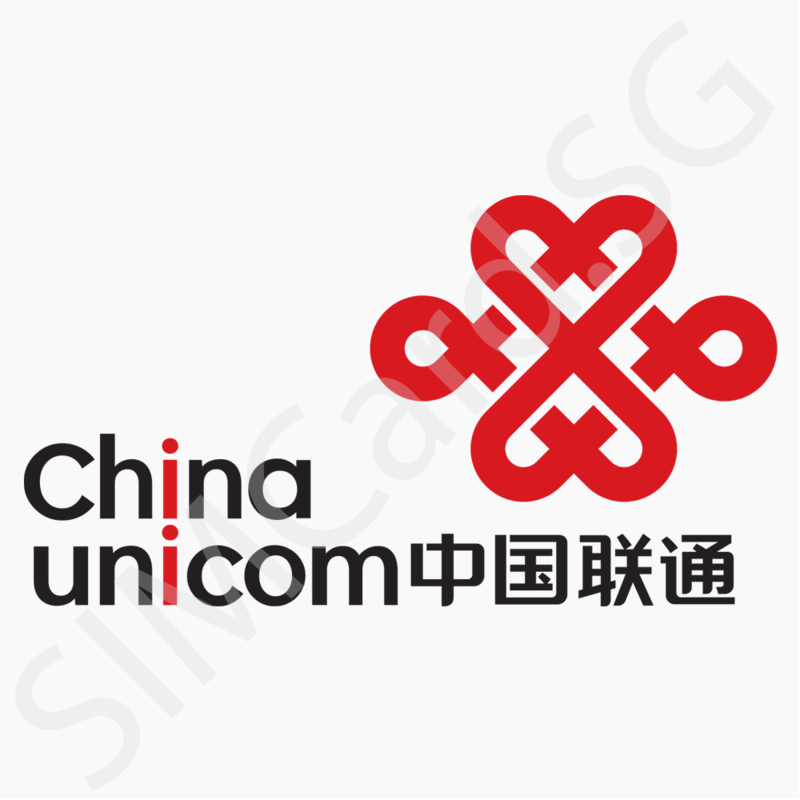 All data packages are valid in Hong Kong, Macau and China. Please note that once data package has been consumed, customers will be charged at a PAY AS YOU USE RATE. After data package expires, customer can purchase new data package. You MUST activate the data plan before using data, instructions will be provided. Money will deduct at a PROHIBITIVELY EXPENSIVE PAY AS YOU USE RATE if you do not activate plan!!! 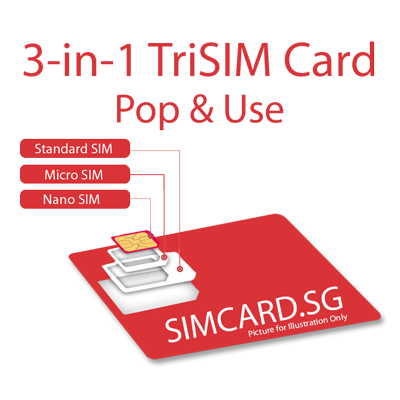 SIMCard.SG does not take responsibility if you fail to activate the data plan. 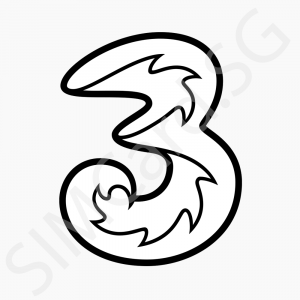 SIM Card does NOT work in any other country (including SINGAPORE). Kindly note that we are not a service provider for any third party services such as DiDi, WeChat, Alipay, Bank Accounts and etc. Please contact the service provider for questions on how to use these services with your SIM Card. This SIM Card is not restricted by the Great Firewall of China. 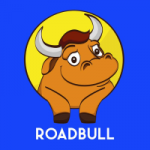 You can use Facebook, Twitter, GMail without censorship.